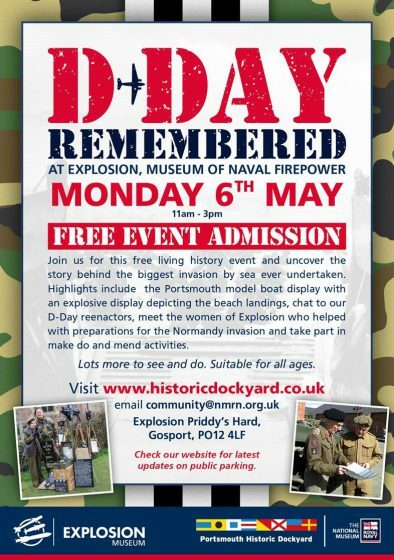 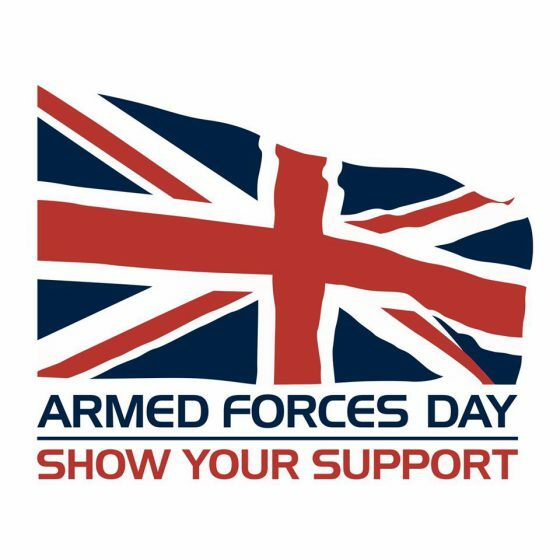 We will be supporting this event on Southsea Common with the Pompey Pals. 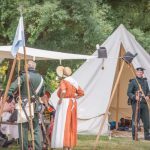 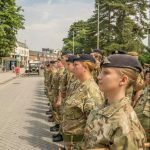 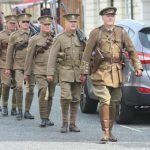 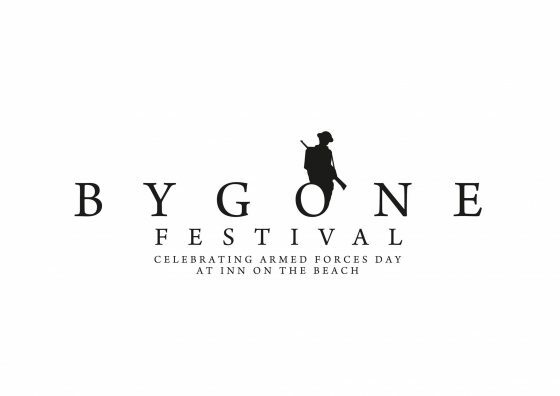 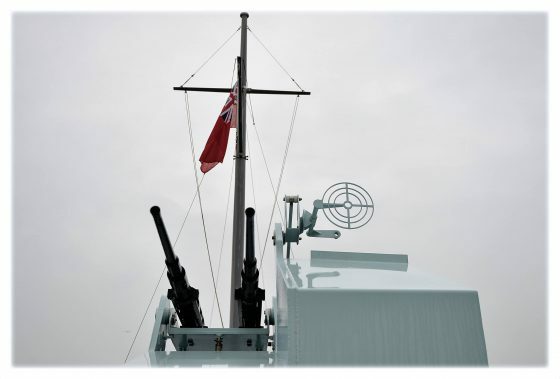 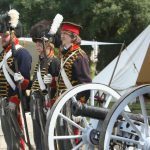 Inn On The Beach have partnered with Royal British Legion to put on a two day event; Bygone Festival to celebrate Armed Forces Day. 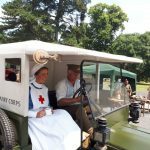 We have vintage cars, armed vehicles, music, dance classes, historical talks and a lot of entertainment for this fun, community event.